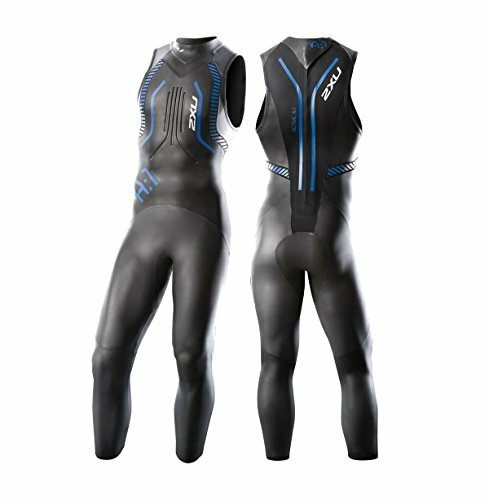 2XU Men's A:1 Active Sleeveless Wetsuit, Small/Medium, Black/Cobalt Blue by 2XU at Breezin Thru Charters. MPN: MW2305c16. Hurry! Limited time offer. Offer valid only while supplies last. Engineered from 100% Japanese Yamamoto neoprene, 2XU a:1 sleeveless is designed for triathletes demanding optimal flotation and flexibility.